Harry N. Abrams, 9781468312485, 336pp. Jonathan Levi is an American writer and producer. 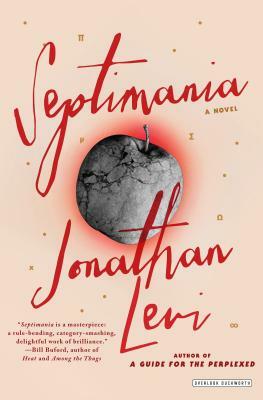 A founding editor of Granta magazine, Levi is author of two novels, A Guide for the Perplexed and Septimania. His short stories and articles have appeared in many publications including Granta, Condé Nast Traveler, GQ, Terra Nova, The Nation, The New York Times, and The Los Angeles Times Book Review, and his plays and opera libretti have been performed all over the world. Born in New York, he currently lives in Rome, Italy.